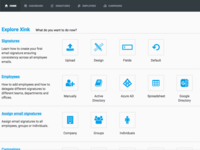 Xink is designed for companies and organizations who use Office 365, G Suite and Apple Mail. We serve thousands of customers in more than 100 countries around the world. The price covers 10 employees, with an annual subscription of $121. 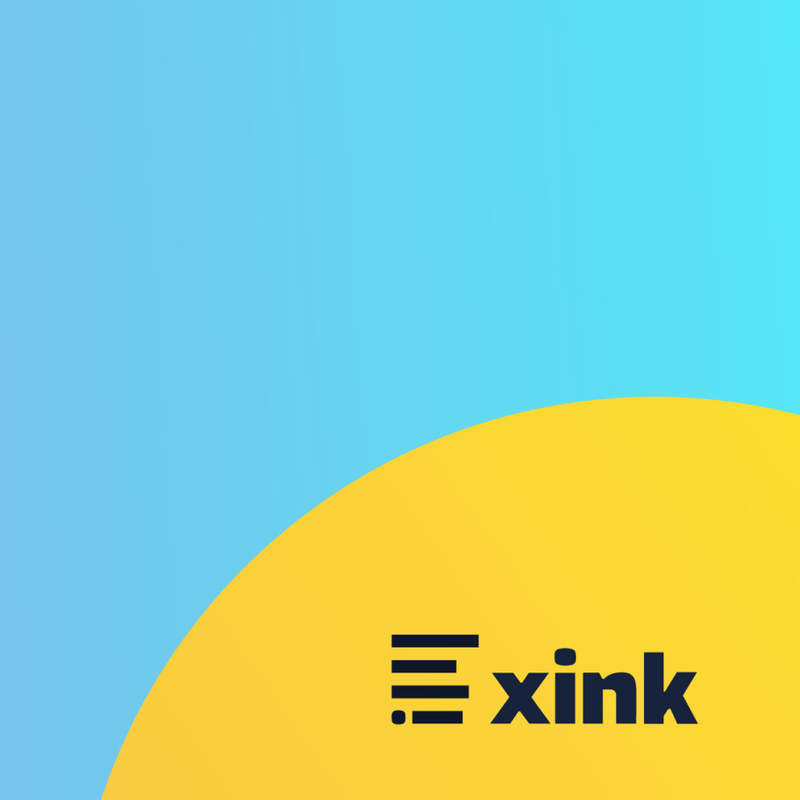 Xink provides an advanced, browser-based platform to centrally manage corporate email signatures in Outlook (Win/Mac), Outlook (browser), Mail (Mac), Office 365, Exchange on premises, and Gmail (G Suite). Updates automatically from Active Directory/Google Directory. 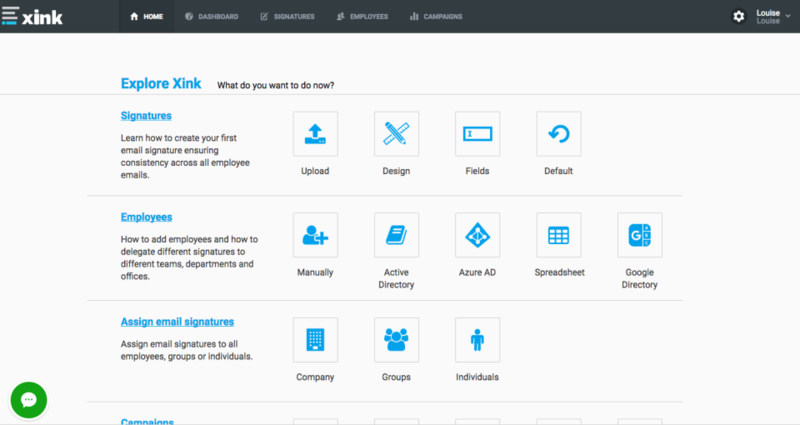 The user-friendly interface makes it quick and easy to create, manage, and upload signatures for all employees. Create targeted marketing campaigns in signatures to increase brand awareness and engagement with the email audience. Solid product that rarely, if ever, has issues and integrates well with Outlook. Pros: The ease of installation cannot be understated as it makes setting up new users and making edits to their signatures along the way very easy. I would say the biggest pro is the administrator's ability to control their signature's as users often want to make changes on their own. Cons: Their customer support leaves a bit to be desired. They do not have a phone number you can call and are required to create tickets online which I have had to wait more than half a day sometimes to get a response. For most mundane issues I can see that being acceptable but in an event of a serious outage that simply doesn't cut it. For example, our logo stopped showing on our signatures for all of our users. Hi Daniel! Thank you very much for your review, we really appreciate that you took the time to review Xink. We're of course happy to hear that you find it easy to install and use with Outlook. However, I am sorry to hear about your experience with response time with our Support. It is a vital part of our service that you should be able to reach us - especially if you should experience any problems. We have recently introduced a LiveChat function on our website and remote support, as well as extra support staff in the US. We will continue to improve our Support services. If you have any questions or comments, you're very welcome to contact me on louise@xink.io. Pros: We are currently using this app in our company. This is very easy to setup and use. You can have different signatures based on their position. It syncs nicely with active directory. Cons: So far I am unable to find anything that,s a deal breaker. Xink is good not great. Pros: What I like about the software is it gives me the ability to standardize our firm's e-signature and overrides any staff member attempting to make changes to it. Cons: What I like least about the software is the manner in which it requires you to create the e-signature. It's a bit clunky and doing simple tasks during creation can become a bear. Probably the best email signature management software ! Pros: Super easy to use. Very helpful if you are in early stages of creating a brand. Do you like puzzles? You'll enjoy this interface. Pros: Once it's set up it delivers, but getting it set up or making a change is an uphill battle. Adding employees is a manual task and works fine if you're only hiring 1/2 people a quarter but I can't see using this at a large size company. Cons: Some of the worst support I've ever received using a technical product. Just continued to link me to articles that didn't directly address my problem. The interface is also a disaster. A home page that only links to help articles. Outdated support videos are almost useless. I don't know what other options there are but I'm looking for something better right now. This products is top of the line. Our entire companie's signature's stand out and look beautiful. Pros: This software is so flexible and lets you design your signature they way you want to. Everyone's signatures at our company look beautiful after using this. Cons: For what it is I do believe this service is a bit expensive. But hey, it's cheaper than a graphic designer so I can understand the value it provides. Just wish it was cheaper. Overall: Everyne's signatures look beautiful and stand out. Thank you very much for your review of Xink. I am very happy to learn that your company email signatures look beautiful and branded by using the Xink platform! I hope you will continue to enjoy Xink and maybe consider using the marketing banner option in the email signature? Regarding the price issue, I'm afraid there is not much to do there. 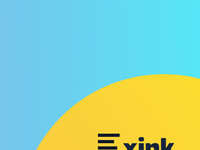 We think it is a fair price, carefully calculated according to number of users and whether you use the Brand and/or the Marketing part of Xink. But thanks for your comment about it, it will be part of our customer review discussions. Comments: Xink is a key part of our brand management and marketing strategies. 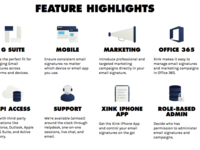 ECG Management Consultants sees client and prospect engagement as a critical success factor and Xink helps us create consistent brand and promotional awareness with each and every email. 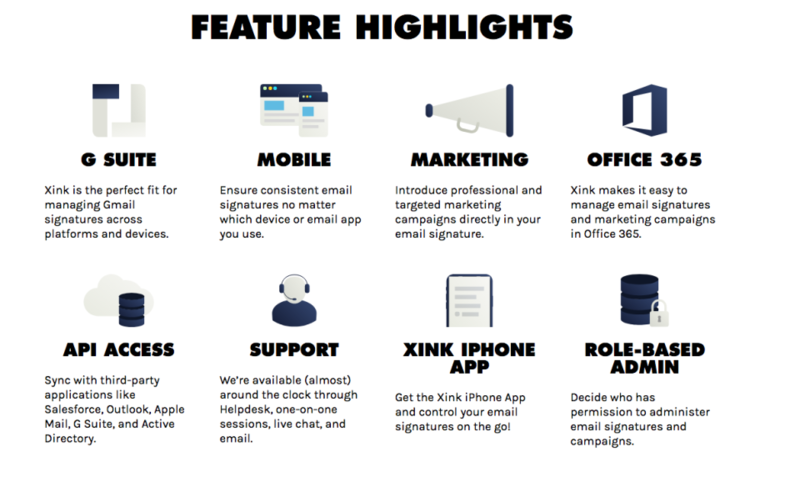 With Xink, we're able to execute signature updates and new campaigns with ease, knowing we'll always have a consistent customer-facing experience. Comments: Xink has been a part of our marketing mix for a couple of years. It allows us to enforce our brand standards with consistent email signatures for the entire company, while at the same time it helps us promote nearly 50 global events every year, which is key part of our revenue strategy. Every marketer should give Xink a look.